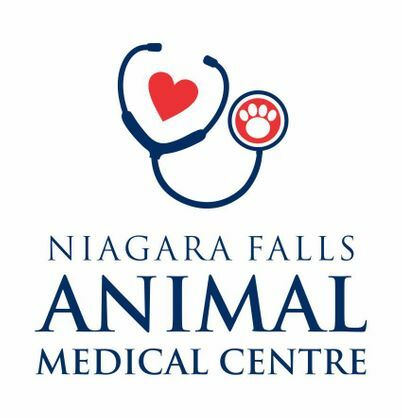 For after-hours emergency, please contact the Niagara Veterinary Emergency Clinic at 905-641-3185. 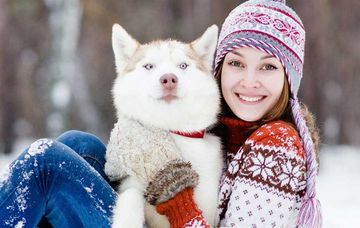 We know your pet is an important member of your family because we’re pet lovers too! That’s why we want to make sure your pet has a happy, healthy life. 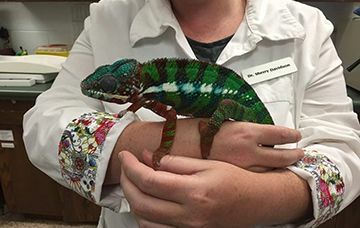 Meet our exceptional team of veterinary professionals who are dedicated to animal care. Book an appointment quickly and easily online. We can’t wait to hear from you! Contact us. We provide preventive and diagnostic medicine, dentistry, surgery and so much more. 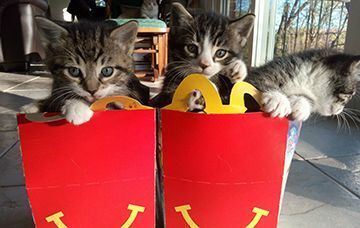 Our kitten wellness program is designed to help get your kitten started on the right path to a long and healthy life. 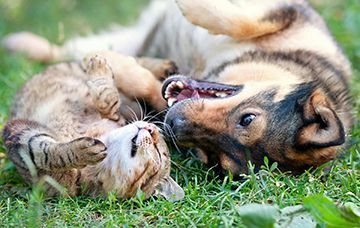 If you’re concerned about your pet’s dental health, diet, or energy level, you can speak to our veterinarian to get personalized recommendations. Even behavioral concerns can sometimes be caused by underlying medical issues. 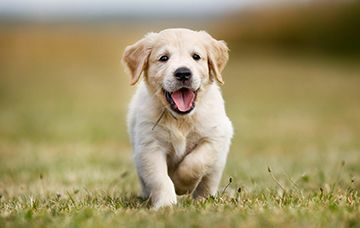 For example, if your friendly dog has started to nip whenever he is touched, he may actually be in pain due to a medical condition. Treating the underlying condition should help correct the behavior. That’s where we come in. 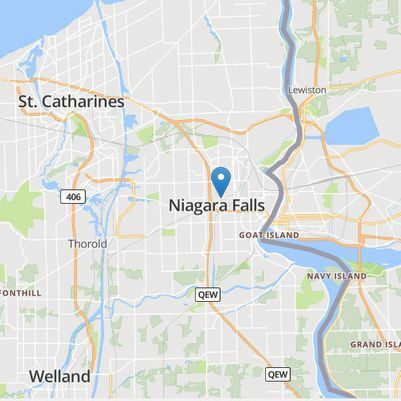 We’ve served the Niagara Falls Region since 1974. If your pet behaves badly in stressful situations, a vet visit can be an ordeal. Being surrounded by unfamiliar animals and strange smells and sounds can be scary. 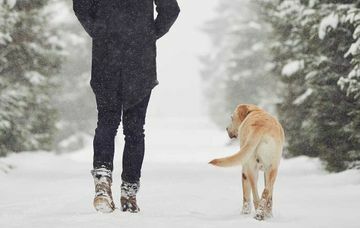 However, regular veterinary checkups are important, and there are things you can do to help your pet cope. Encourage your pet to associate our office with good things by bringing him in from time to time just for cuddles and treats. Speak to our staff for more tips on keeping your pet calm and comfortable in our office. 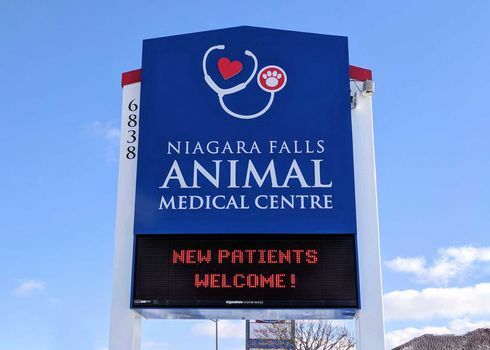 To learn more about our activities in the community of Niagara Falls, check out our Facebook page. Niagara Falls and the surrounding areas.